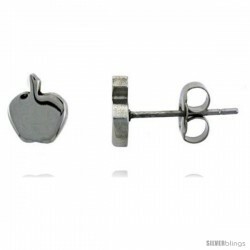 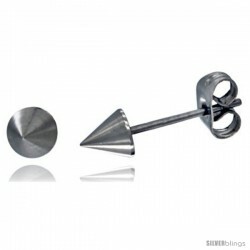 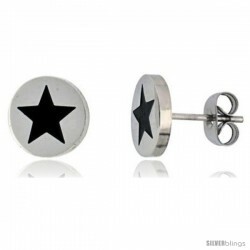 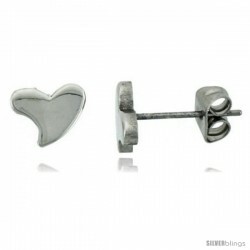 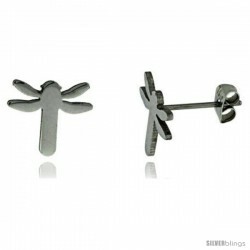 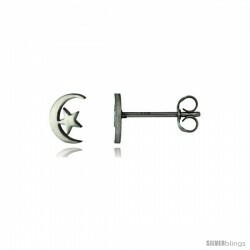 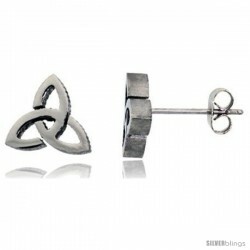 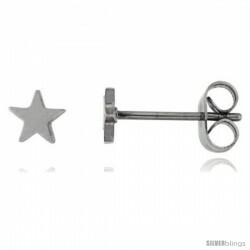 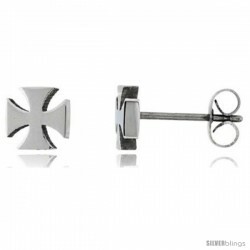 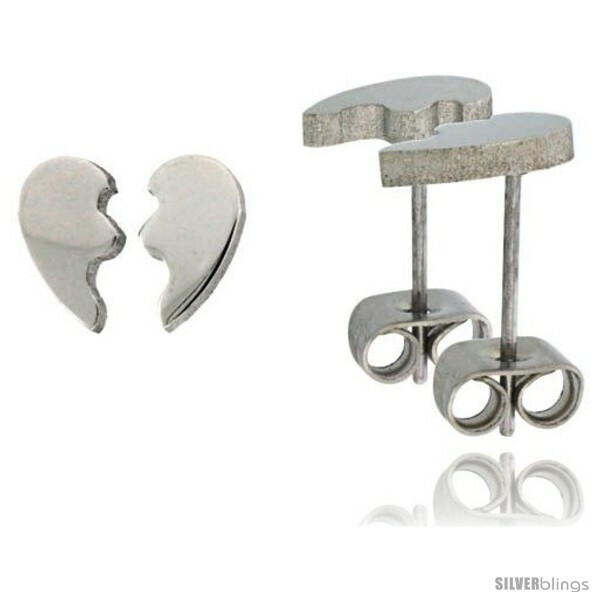 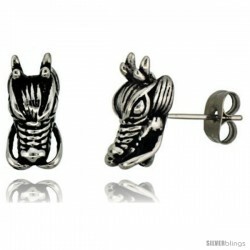 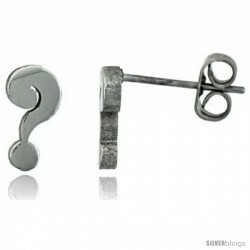 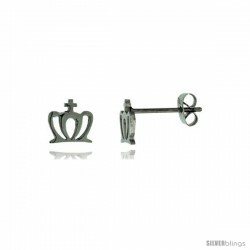 This strikingly appealing Stud Earrings crafted of Stainless Steel is simple yet stylish. 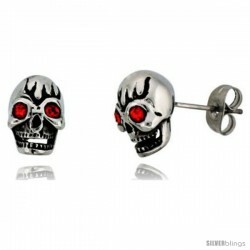 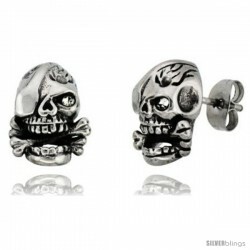 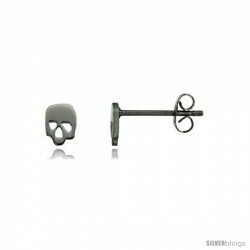 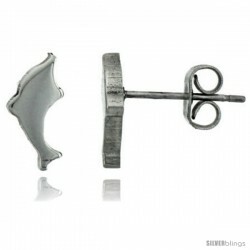 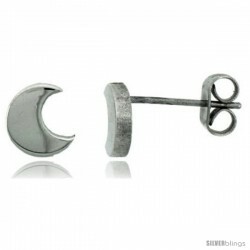 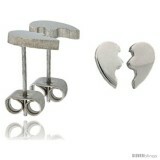 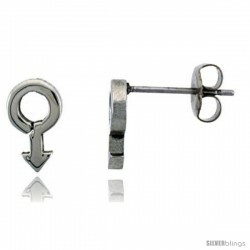 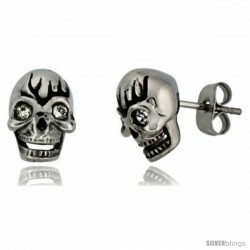 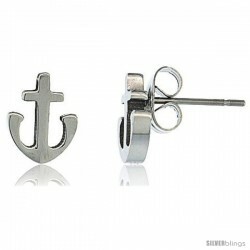 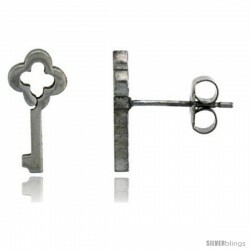 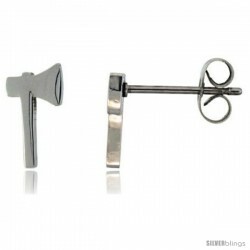 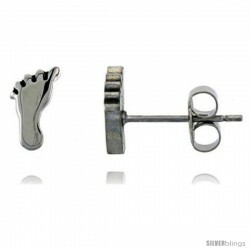 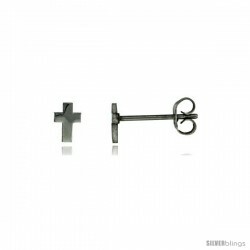 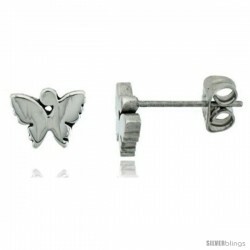 These Earrings are made with High Quality 316L surgical steel. 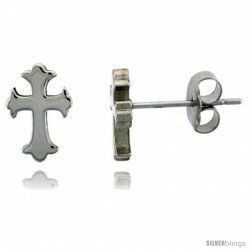 They are about 3/8" high high.